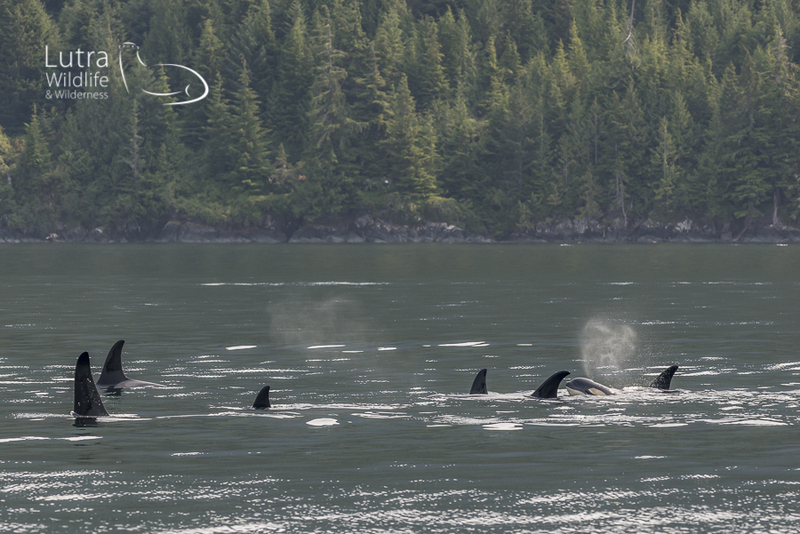 It started off with us slowly traveling along with a group of Northern Resident Killer Whales. The pod, the A30’s, had been a regular feature of our daily observations during our time on the Columbia III and we had all become very accustomed to spotting A72 (otherwise known as ‘bend’), with her distinctive notched dorsal, amidst the multiple groups of whales that were now concentrated in the area. We had already enjoyed some close encounters from this pod and were perfectly content to travel along with them, maintaining a respectful distance, listening to their rhythmic exhalations and watching in awe as the tightly packed group of whales surfaced in synchrony close to the shore. Tracking the huge bull, with it’s 5ft tall dorsal fin, gave everyone ample warning for exactly when and where the group would surface next (perfect for the photographers in the group), and we watched as A72’s tiny calf surfaced quickly behind its mother - giving a short puff every time it did so. 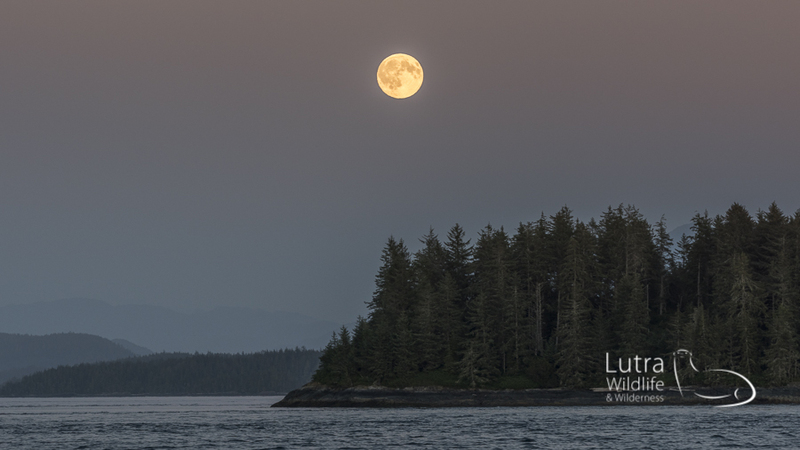 As we neared the edge of the Robson Bight Ecological Reserve, an important marine reserve for the orcas and a no-go zone for boats, we turned around and began to retrace our route. As we did so we encountered another large group of about a dozen or so Northern Resident Killer Whales leaving the reserve and slowly heading in the same direction as us. 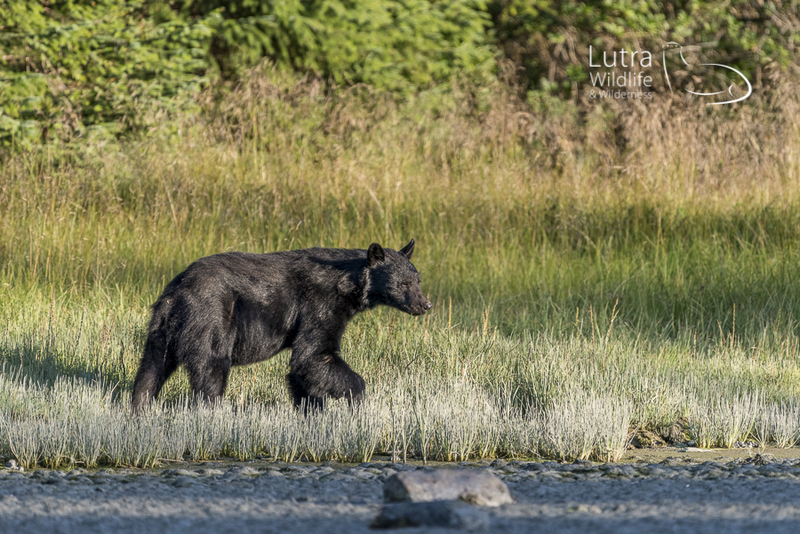 With the whole group out on the deck, cameras at our sides, we all felt quite relaxed enough to just enjoy watching this new group…. especially since fresh baked chocolate chip cookies were just being passed around. 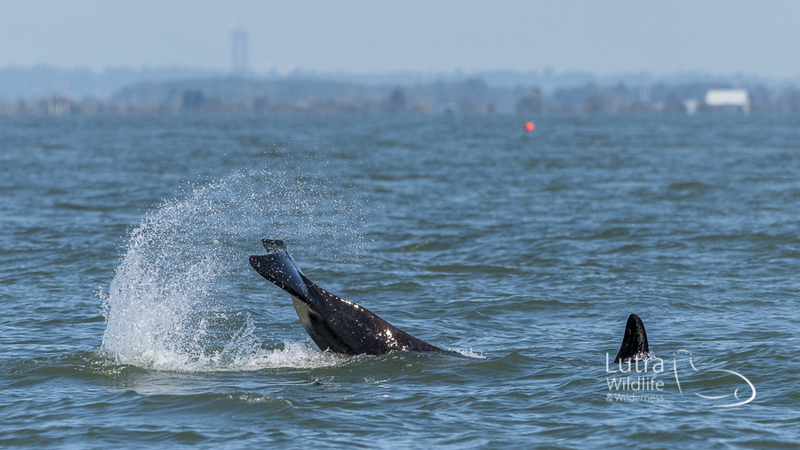 As is so often the case, it was in this moment of idle snacking that one of the young orcas performed the most amazing spy hop! 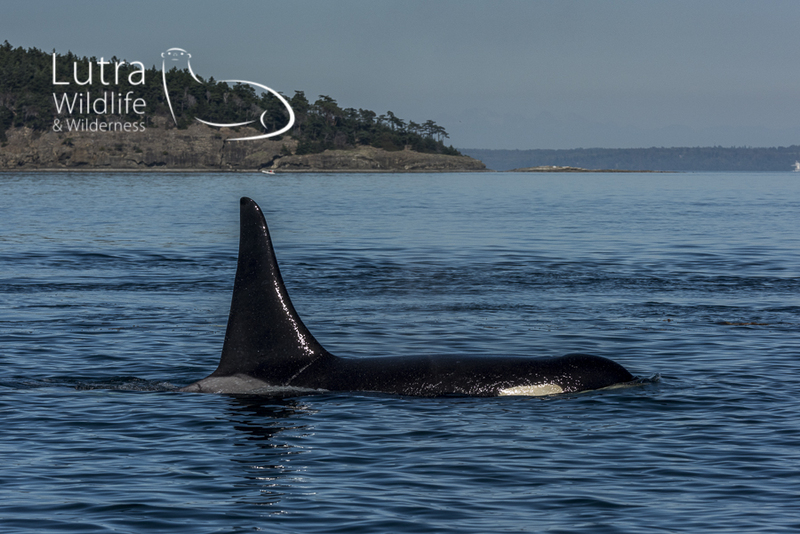 It is not that common to see Killer Whales spy-hop so our excitement was mixed with a little disappointment for those that had cookies in the their hands instead of their cameras (although there was some discussion over the fact that the cookies were worth it). 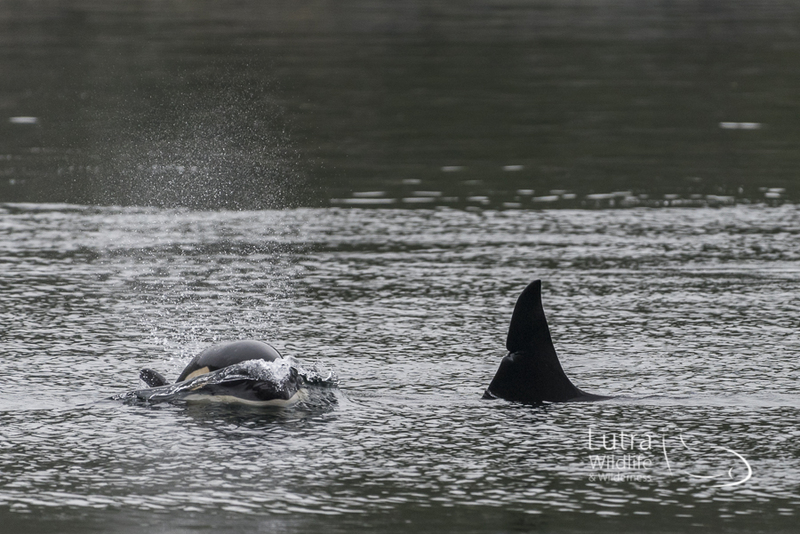 Any disappointment was short-lived though when another young killer Whale spy-hopped ….followed by another….and another….then two spy-hopped at the same time…then three! Unbelievably, this amazing behaviour of multiple spy-hopping, tail lobbing and rolling around lasted for more than 15 minutes. The whales (particularly the younger members of the group) spent so much time with their heads out of the water it was impossible to get any identification shots of their Dorsal fins and saddle patches. A few joked that facial recognition might have be more useful in this case. 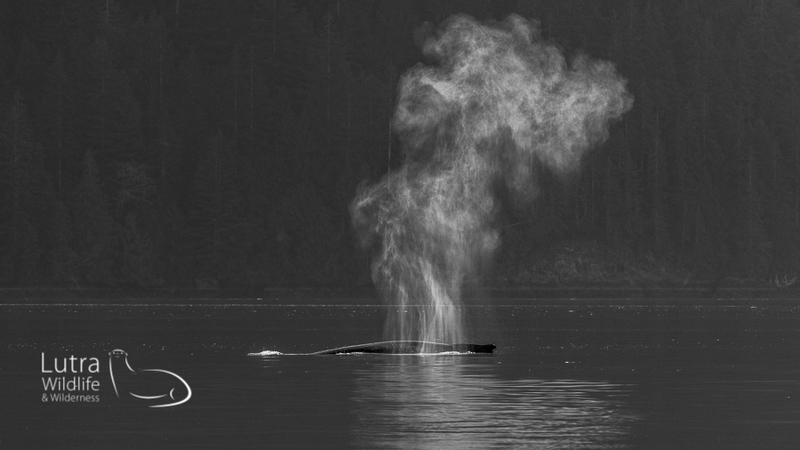 If you haven’t figured it out by now, “Spy-hopping” is when a whale sticks it head straight up out of the water. It doesn’t happen that frequently and it is not entirely understood why killer whales, or whales in general, Spy hop. 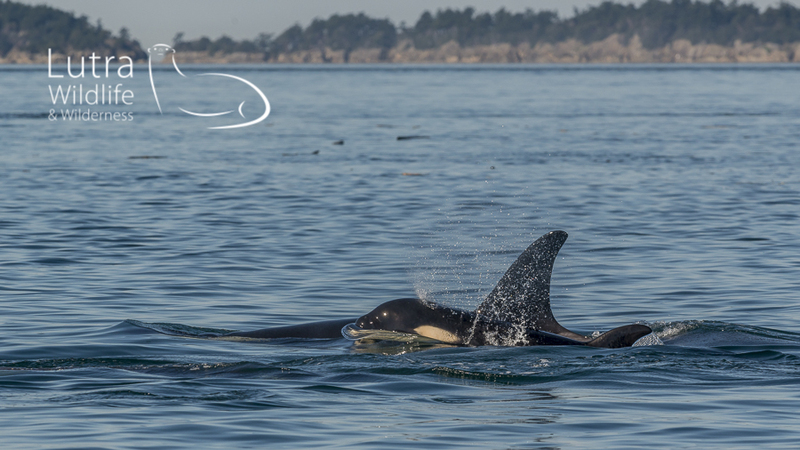 It certainly helps them see what is going on out of the water and in some killer whales it is known to be used while foraging, while navigating and most commonly during social interactions. The behaviour we witnessed certainly looked very playful, especially since most of the spy-hops were carried out by the younger members of the group. Who knows? It could have been young cousins meeting for the first time, showing off in front of their big brother or simply just enjoying their social time. We will never know for sure, but it is with great certainty that their activities created a great deal of enjoyment with everyone onboard and left us all with memories that will last us a lifetime. We've got big plans for the next few years, including offering some exciting, new, "Limited Edition" tour opportunities... 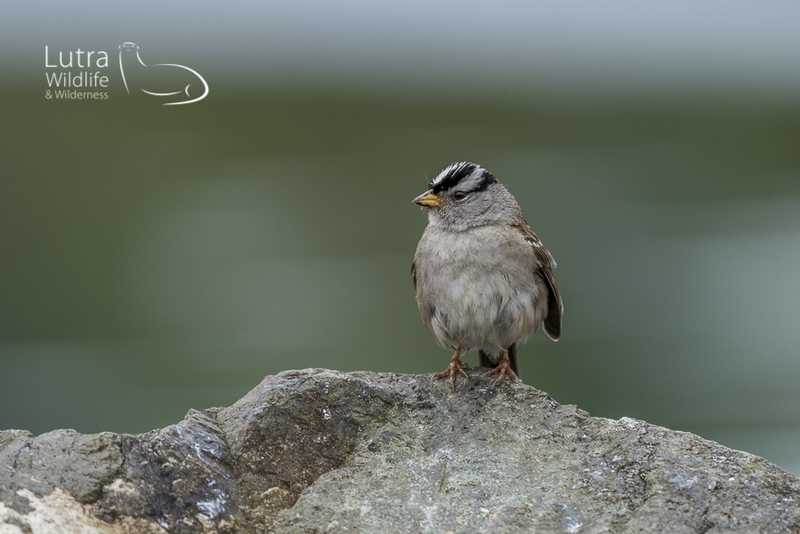 These one-off, small group tours will explore some of our favorite wildlife destinations to photograph some of our favorite species. So, if you fancy A Feast of Whales in the wildlife rich waters of SE Alaska, photographing Polar Bears in the Arctic Sea Ice (or alternatively photographing Spirit Bears in the Great Bear Rainforest), joining us on a photographic safari in the Brazilian Rainforest, or perhaps cruising the waters around the Galapagos Islands, then please feel free to contact us directly and let us know what sort of tour interests you! We have plenty of plans ahead, and we'd be only too happy to find you a spot on one of our tours. 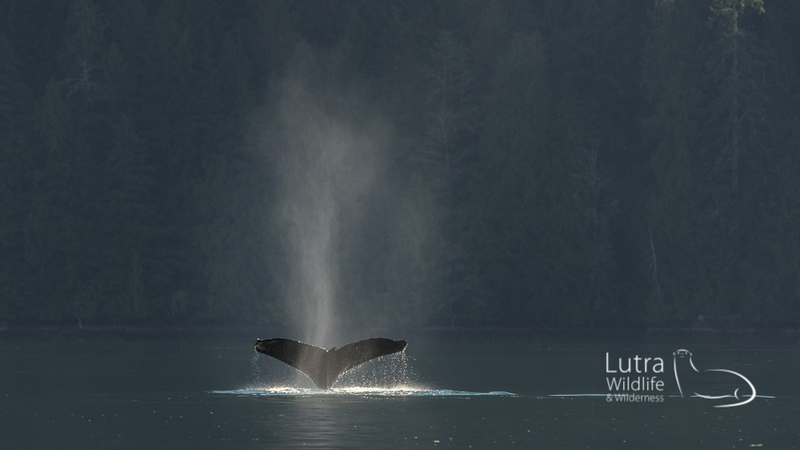 As many of you already know, with a flood of interest driven by footage from BBC Wild Alaska Live, our new 'limited edition' tours kick off in 2019 with this epic tour of SE Alaska where we will be focusing our attention on getting the best opportunities to see and photograph some of the many spectacular humpback whale behaviours, such as bubble-net feeding, lunge feeding, and breaching. 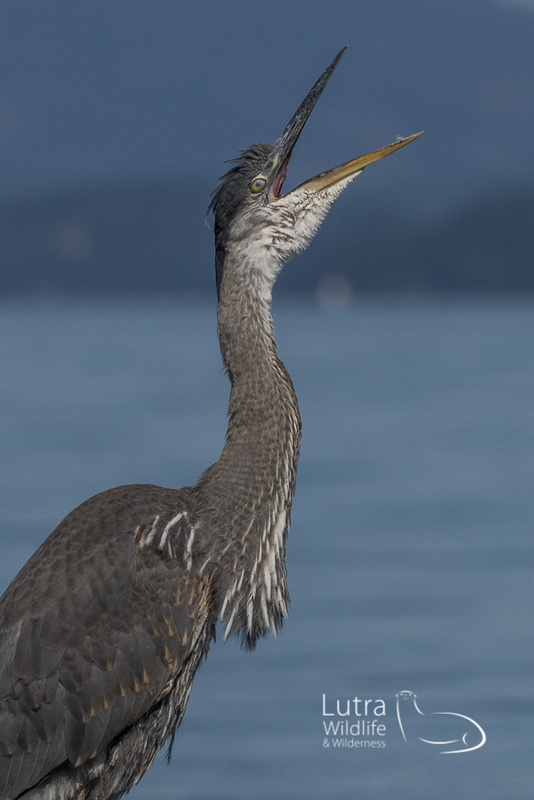 We've chartered 10 nights on a comfortable live-aboard motor cruiser that will provide our small group of just 10 guests with an excellent platform from which to view and photograph any wildlife we see and we have tailored our itinerary to maximize our time spent in the best wildlife hot-spots to increase our chances of success. 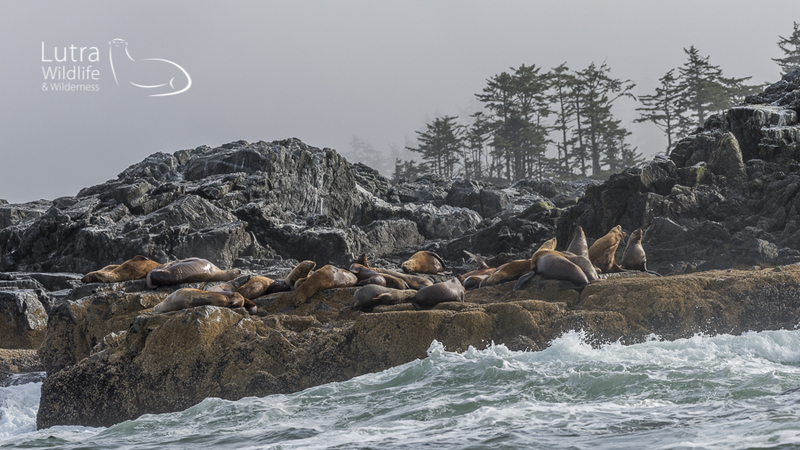 Along the way, we'll also look out for all the other fantastic marine and coastal wildlife this incredible part of the world has to offer - including Bears, Killer Whales, Sea Otters, Steller Sea Lions, Porpoises and lots of coastal birds. More than 50% of the places available on this tour have already been reserved so please let us know soon if you are interested in this tour. 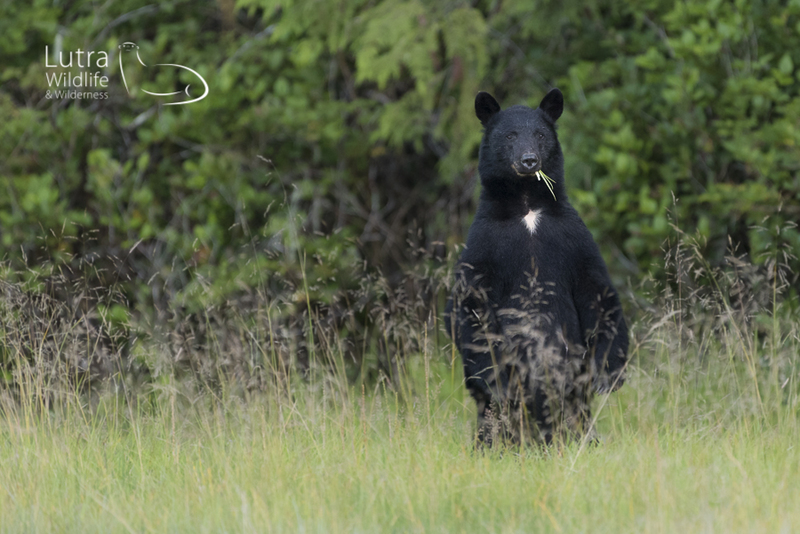 What an incredible season we had guiding Spirit Bear Photographic tours in Gitga'at territory this year... lots of bear activity was observed throughout the short season and five different individual spirit bears and numerous black bears were seen and photographed by guests. 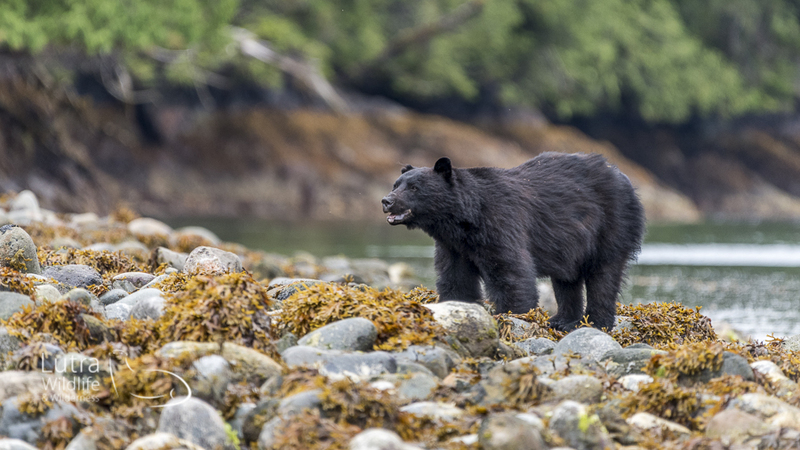 While we are currently working towards providing a fully guided 10-12 day photographic tour package that will offer an indulgence of opportunities to photograph Spirit Bears, Black Bears and Grizzly Bears in the northern Great Bear Rainforest, at present we are restricting ourselves to working closely with our friends in the Gitga'at First Nation, and at Wildlife Journeys, to provide guests with some highly dedicated 5-6 day photographic tours in the best spirit bear watching locations in the world. So, if you are an enthusiastic wildlife photographer, dedicated bear watcher and confident traveler that would like to join us on one of these extra ordinary wildlife experiences then please feel free to contact us directly and we will do our best to place you on a tour with us. In 2020 we are offering an ultra limited load charter (just 16 guests) on a high ice class, and very comfortable polar research vessel to spent 10 days exploring the arctic seascapes of Svalbard in the company of 'Mr Polar Bear' himself, Rinie Van Meurs. Our principle objectives of this tour will be to maximize our time spent in optimal habitat in hopes of photographing lots of polar bears and other Arctic wildlife in the beautiful polar sea ice. 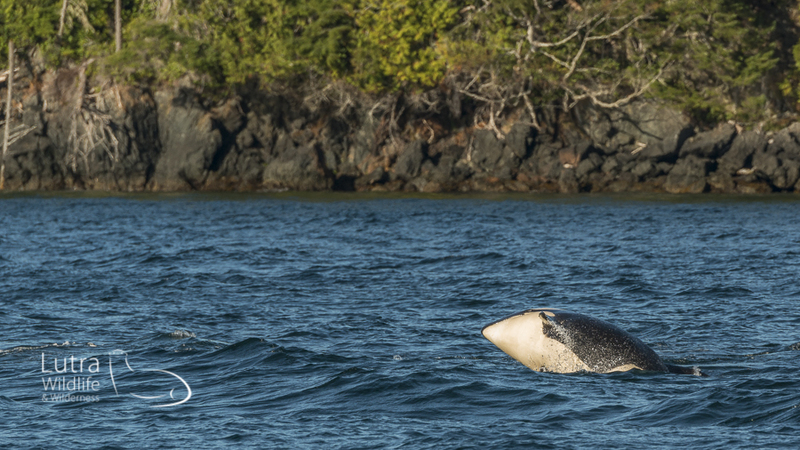 With such a small group on this exclusive charter we'll have lots of play value with our itinerary and with Rinie on board we'll be sure to find some amazing wildlife and have a lot of fun too. 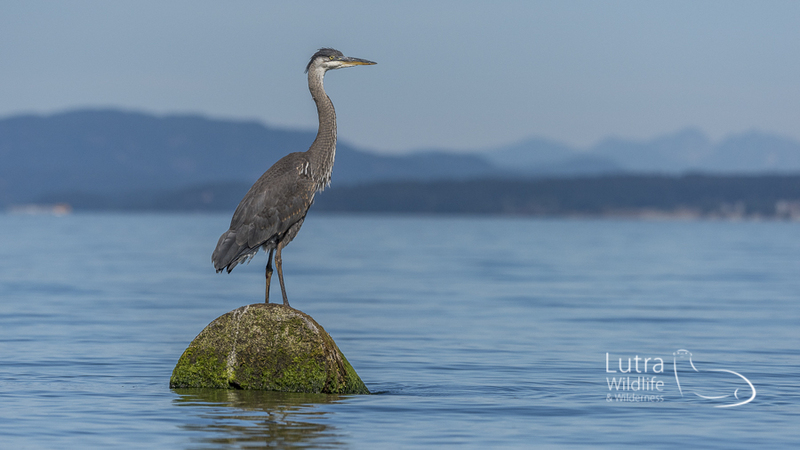 Please note...This will be an exclusively wildlife focused charter, and will not include any of the formulaic visits to historic sites or compulsory circumnavigations of islands that are often a significant part of other cruise itineraries in this area. Please register your interest in this tour with us as quickly as possible. Once again, we have already started taking reservations for this tour and we are expecting to secure all bookings by the middle of 2018. 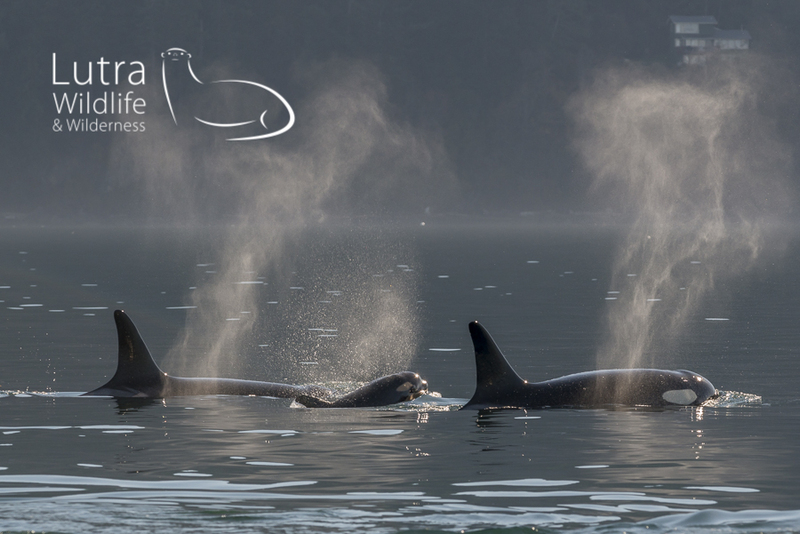 Motivated by popular demand, we will once again be offering our very popular Ultimate Killer Whale Tour in 2019. 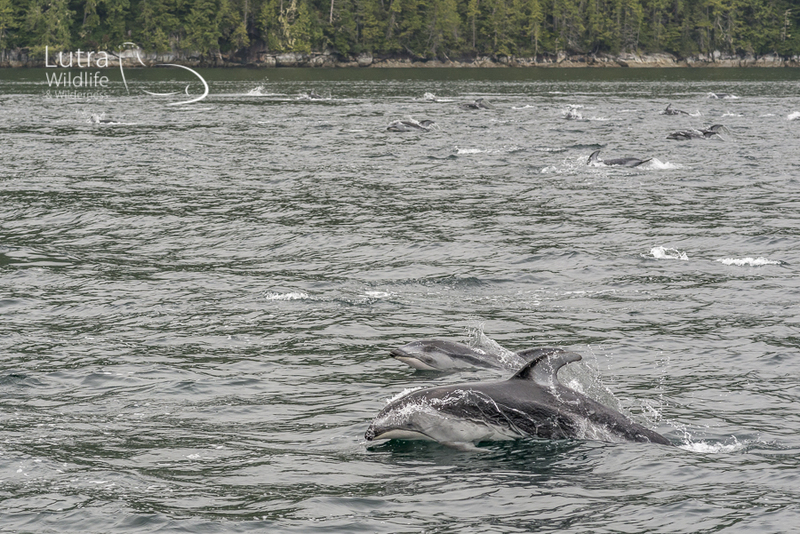 This lavish 14 day summer adventure around Vancouver Island explores some of the best Killer Whale habitats in the world. 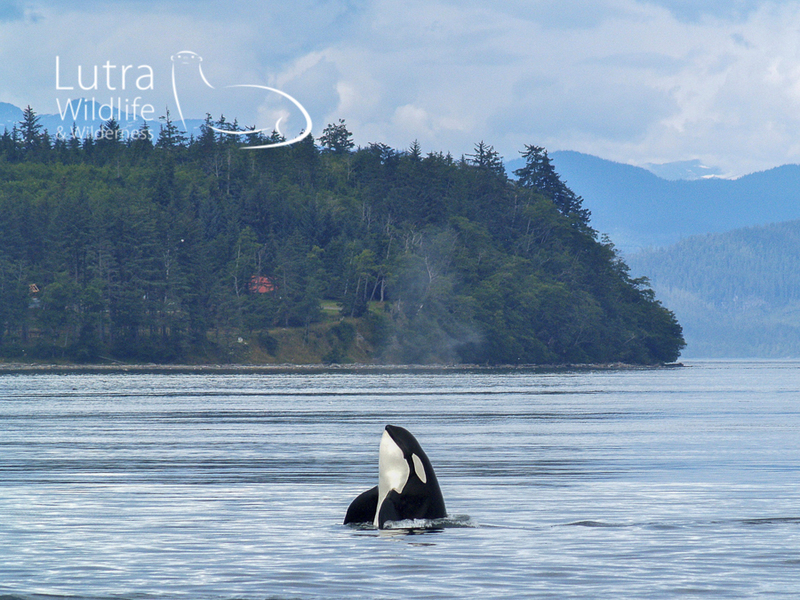 It includes a 5 day stay on a gorgeous live-aboard boat, providing us with plenty of time to explore Johnstone Strait and the Broughton Archipelago Provincial Marine Park, home of the Northern Resident Killer Whales, and numerous exclusively chartered day-boat trips too. But it's not just Killer Whales we hope to see on this fantastic tour... 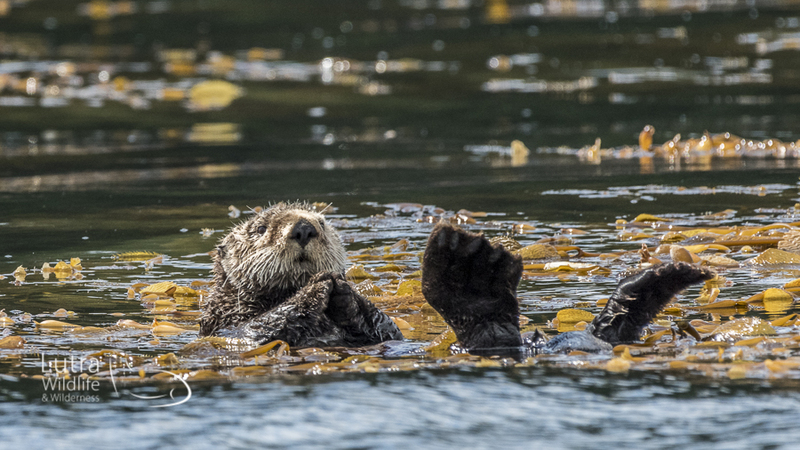 Check out our previous tour galleries to see some of the amazing wildlife highlights from our 2016 trip (and stay tuned for live updates from the up-coming 2018 tour!). This tour is already 50% full, so register your interest soon! 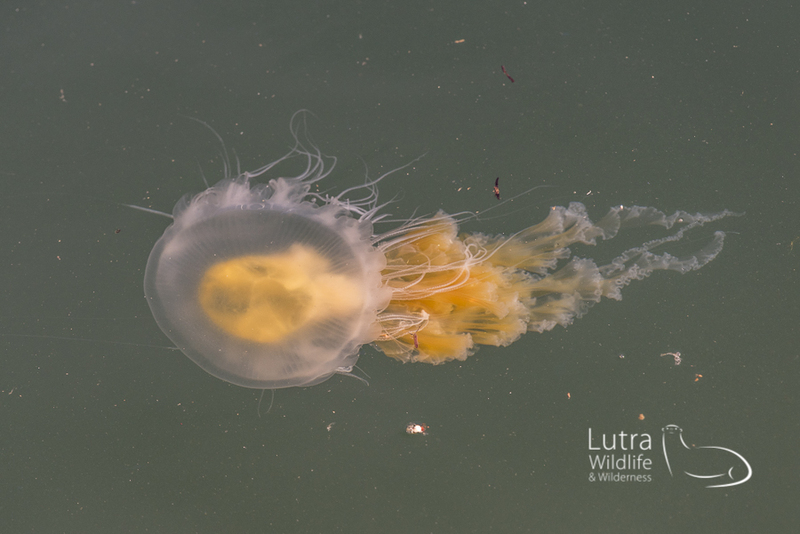 It's been more than two years since we officially started Lutra Wildlife and Wilderness and we're starting to get used to correcting the spelling, and pronunciation ("loo-tra"), of our company name. Often this is followed by questions like; What does "Lutra" mean? Why did we choose this name? Well... we're glad you asked. 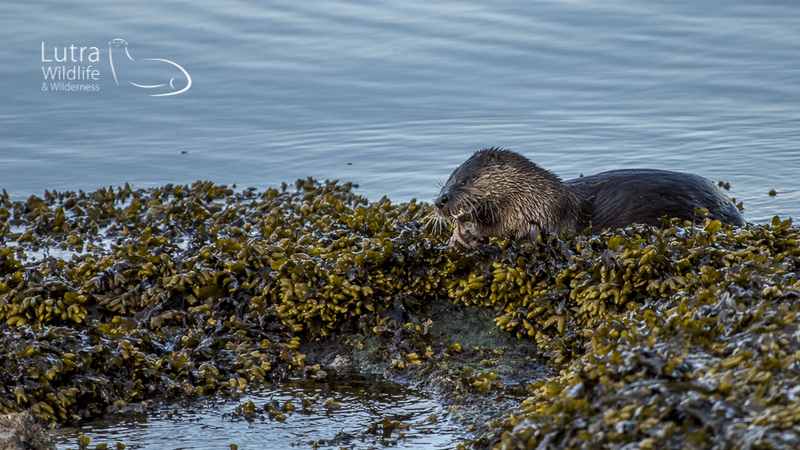 First, a bit of taxonomy... Lutra lutra is officially the species name for the European otter, an otter that Lee grew up observing and photographing back in the UK. 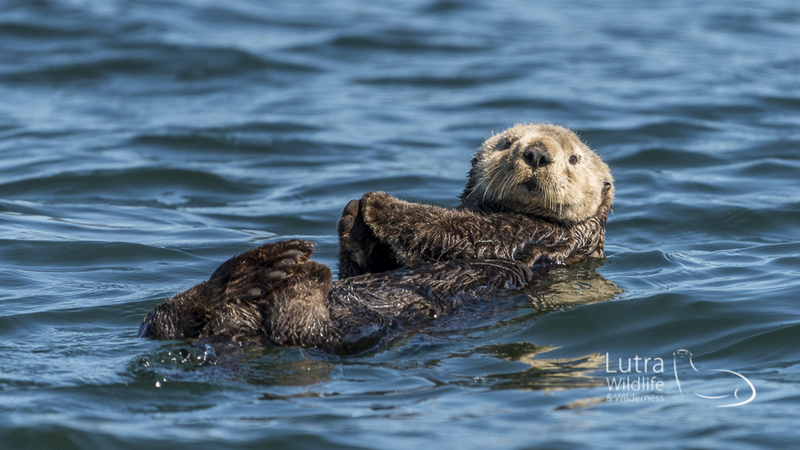 Though our two beloved Canadian otters (Sea Otter and River Otter) are actually classified under different genera, "Lutra" had a nice ring that we both enjoyed. But that's all definition. 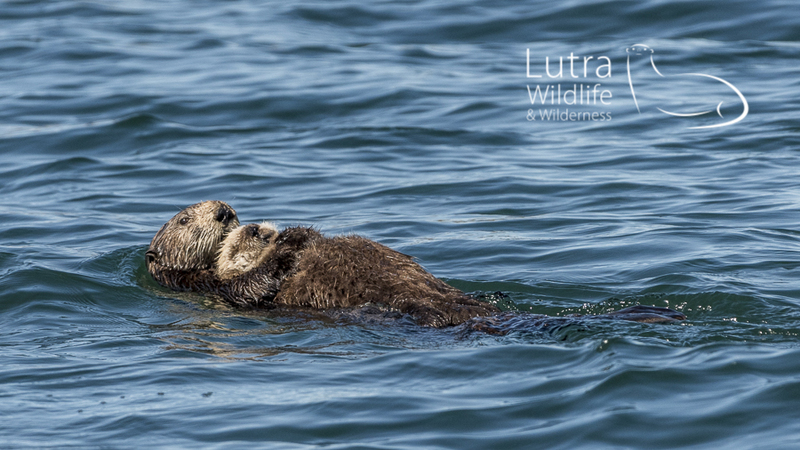 Why we choose the Otter for our small business name was more about the nature of Otters, rather than the taxonomy. 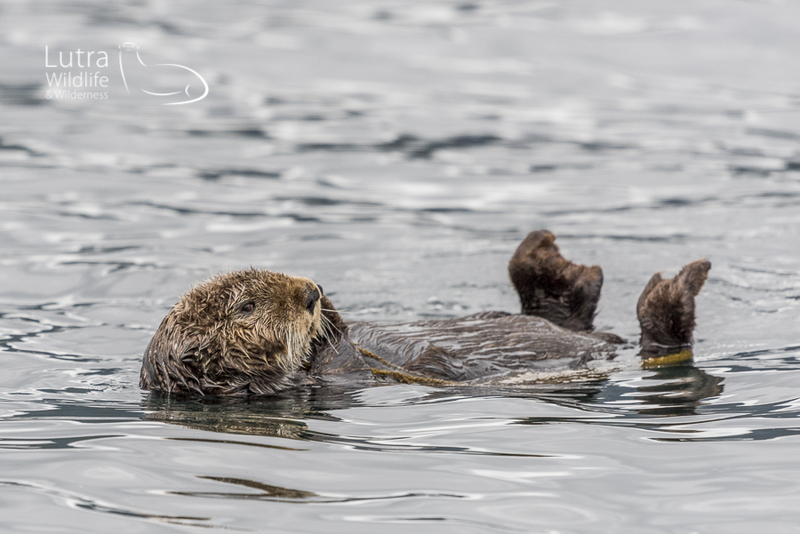 We are privileged to lead tours through First Nations traditional land, and for many BC Coastal First Nations, the Otter symbolizes joy, laughter, intelligence and curiosity, all attributes that we aim to include in our tours. Mostly though, we simply love Otters... We have yet to guide anyone who doesn't feel joy when watching an otter go about its activities! Happy New Year everyone! We had a great first year in 2016, and are excited about our plans for 2017 and 2018. You can read about our 2016 highlights, as well as our plans for 2017 and 2018, in our January newsletter. Details of these tours, as they develop, can be found on our Tour Pages. 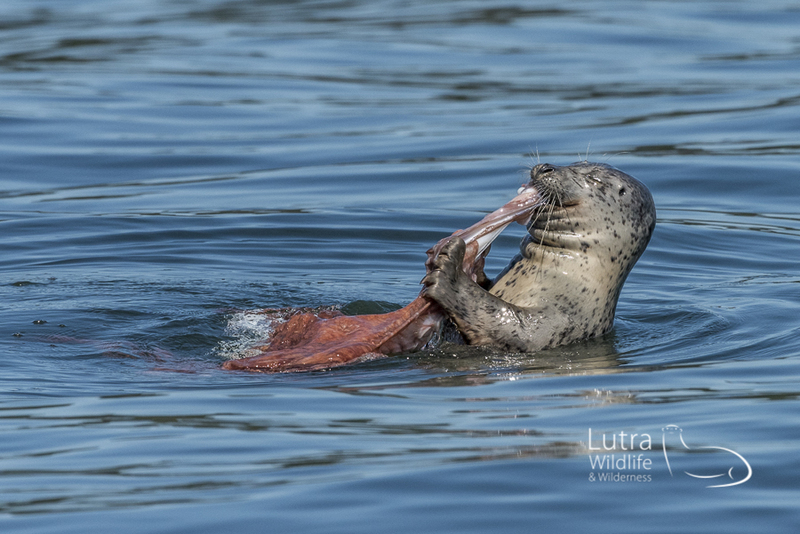 One of our favourite photos from 2016, from our Ultimate Killer Whale Tour... the commonly seen harbour seal, uncommonly seen feasting on a giant pacific octopus!